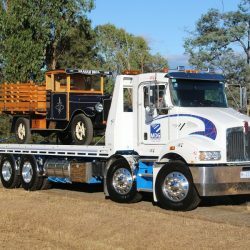 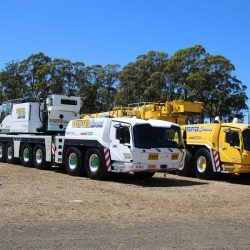 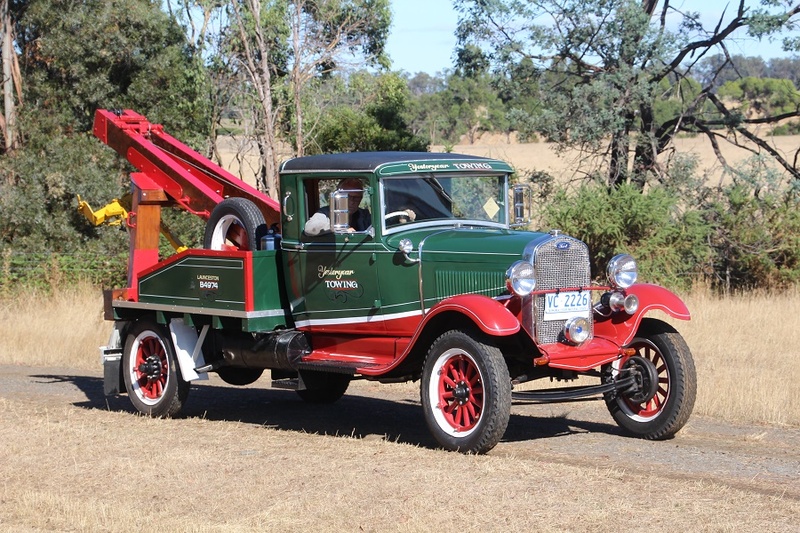 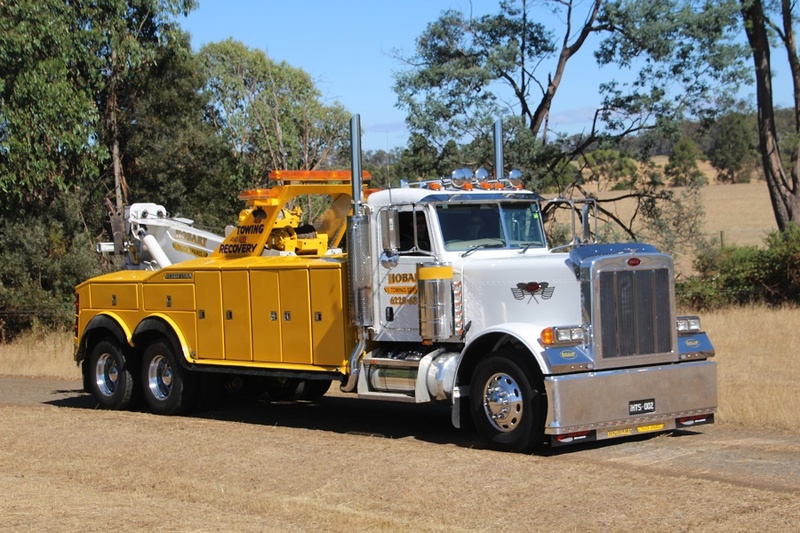 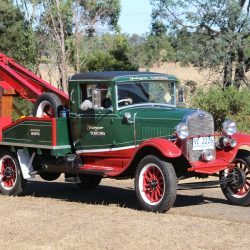 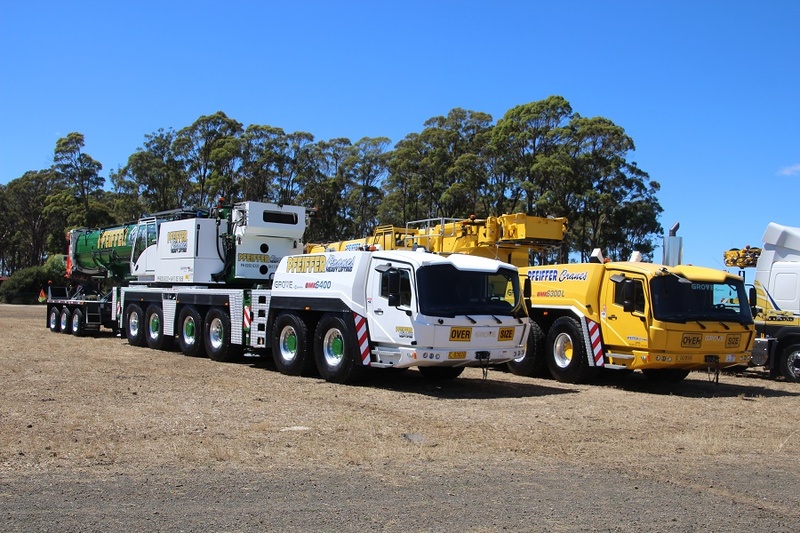 The Tasmanian Truck Show is presented by the “Lions Club of Deloraine” and is held at the “Quercus Rural Youth park” near Carrick (the Agfest site) in February each year. 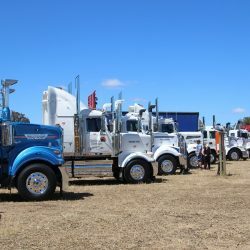 The first truck show at Deloraine was in 2003 and after much help and encouragement by long time trucking identity Mr Errol Nothrop of Ulverstone has now become an annual event. 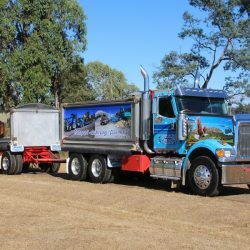 It is organised by a committee of the “Lions Club of Deloraine” and recieves tremendous support from the Trucking Industry. 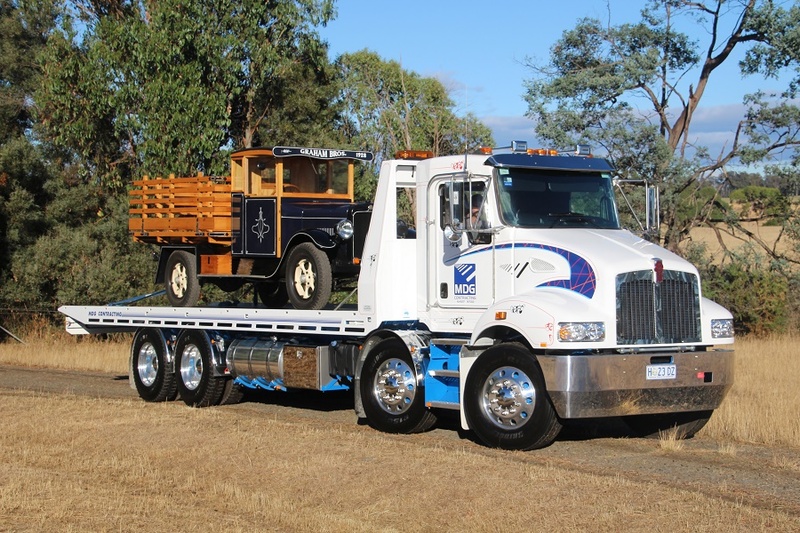 The aim of the Lions Club is to provide a central location for Dealers, Owners and Drivers to display their trucks and to actively promote safety within the trucking industry. 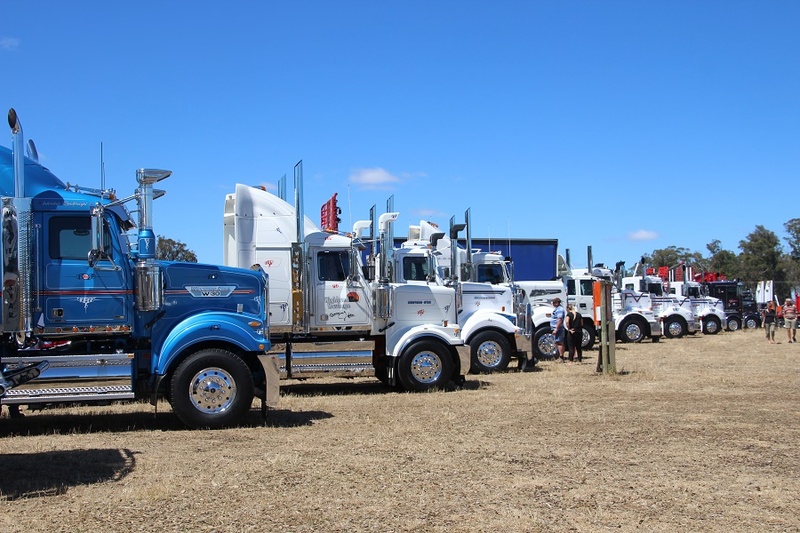 Businesses associated with the trucking industry are encouraged to attend and display their goods. 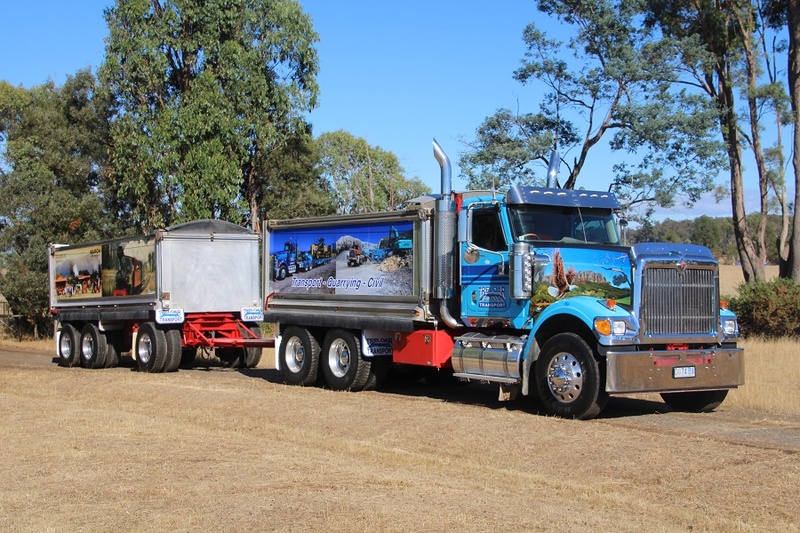 Each year approx 100 trucks of all ages, sizes and types are judged and trophies are awarded in order for Judges Choice, Peoples Choice, Best of Make and Best of Type on the basis of only one trophy per truck. 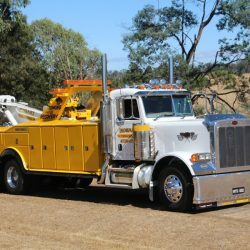 Children under 14 and Drivers of “Show Vehicles” free.